V&A Law was founded in the year 1980. 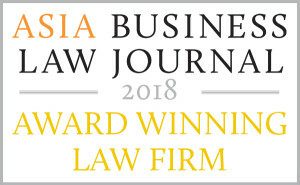 With more than 60 lawyers recognized by their peers to be at the top of the legal profession and with at least 100 highly trained non-legal staff, the Firm offers professional services of the highest caliber. With decades of experience in serving a full spectrum of clients’ interests, its lawyers are equipped to skillfully handle the most intricate problems and provide comprehensive solutions that deliver results. The Firm has been at the forefront of the Philippine legal landscape and has gained the trust and confidence of leading multinational corporations, financial institutions and conglomerates. V&A Law is a full service law firm with specialization in areas of litigation, corporate and intellectual property law. 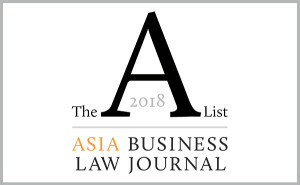 Corporate & commercial law; intellectual property; labor; litigation & dispute resolution; mining & natural resources; power & energy; taxation; telecommunications & information communication technology.